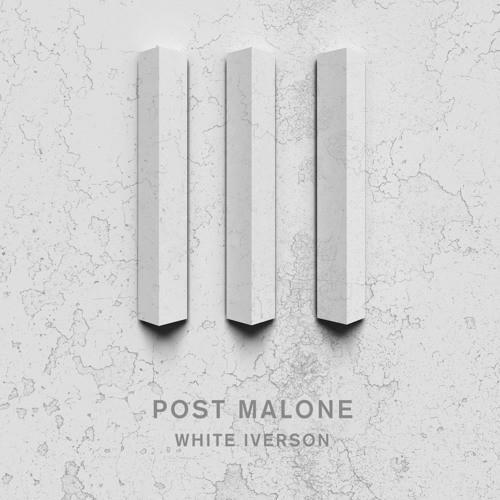 It was only a matter of time til we'd receive a big remix of Post Malone's break-out hit, "White Iverson," produced by frequent collaborators FKi. The record has received unofficial remixes from Rick Ross, K Camp, Kirko Bangz and others, but for the official remix Post adds French Montana and Rae Sremmurd-- what do you think about his featured artists? Were you expecting differently? 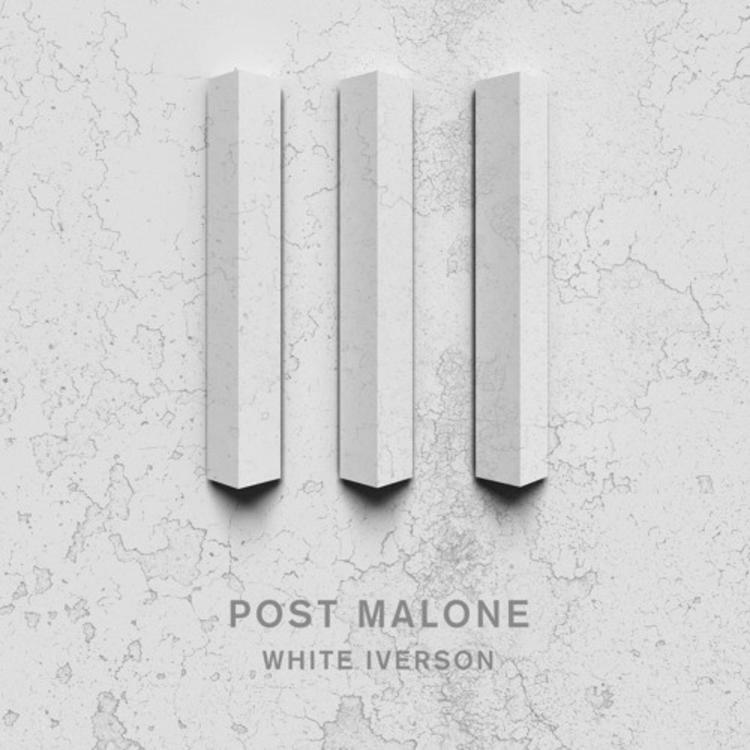 French opens the song, with his warbled drawl matching well with Post's slurred flow. Typically the boys of Rae Sremmurd are high-energy rappers with a lot of bravado, however here, Slim Jimmy tones it down a bit, appropriately. Take a listen and let us know what you think of the remix. Better than the original or nah?